A sailing vacation is a great way to get away from it all. Aboard a private yacht, you can dip in and out of harbors as you please, enjoying beaches, bars, and food. Some of the most picturesque destinations are in southern Europe, where you can enjoy gorgeous weather alongside rich culture. However, once you’ve taken in the sights, a sailing vacation presents plenty of opportunities to get some peace and quiet. This is why sailing vacations for couples are so romantic – you can take it at your own pace and enjoy some alone time. Here, we run down three of Europe’s most spectacular sailing destinations and share some advice for planning your trip. Before introducing our top picks, we’ll quickly discuss the simplest approach to planning a sailing trip. 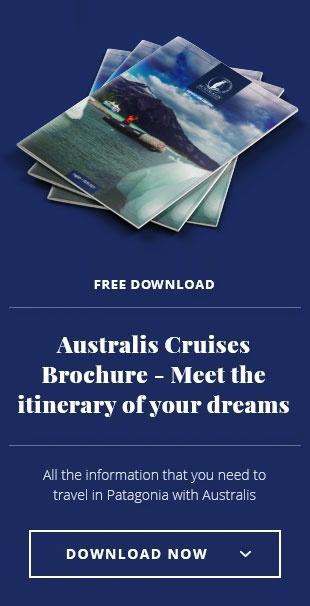 Often, the best approach is to go through tour operator – especially if you’re not an expert sailor. Often, specialist travel agents will have a range of packages for all levels. For instance, if you’re a confident sailor, you might want to go on a ‘bareboat’ tour, where you operate the ship yourself. However, if you’re not qualified but still like the sound of the experience, there are companies that offer skippered yachts. Alternatively, a happy medium is a flotilla holiday, where a lead boat and crew guides several ships. However, this format tends to be less private, with around 30–50 other participants. Therefore, if you’re looking into romantic sailing vacations for couples, you might want something more low key. Either way, a sailing vacation is a stunning way to tour southern Europe, taking in all the highlights of the landscape, culture, and cuisine. The sparkling sea of the Amalfi coast makes the Italian destination one of the most stunning coastlines in the world. Sitting just south of Naples, this beautiful location is dotted with historic villages, dramatic cliffs, and Michelin-starred restaurants. Along the way, sailors can stop off in Sorrento, Positano, and Amalfi to relax on pristine beaches and sample Italian cuisine. With all this and your own private yacht, the Amalfi coast is one of Europe’s most romantic sailing vacations for couples. When most people think of a sailing vacation, they think of small villages on the beach. However, if you prefer something with a bit more buzz, Barcelona is an amazing destination for a sailing trip. With incredible architecture, museums, and stunning coastline to boot, Barcelona is hard to beat as a romantic destination. The winding streets, picturesque plazas, and busy bars are the perfect place to soak up the culture. Meanwhile, a peaceful cruise up the Costa Brava is truly stunning. Topped off with plenty of delicious sangria, the Spanish city has loads to offer couples looking for a romantic escape. France’s Côte d’Azur is certainly one of Europe’s most romantic sailing destinations. The crystal clear water, white sand, and classic French romance make it one of the most glamorous sailing vacations for couples. At the elegant port of San Tropez, super yachts line the harbour alongside quaint cobbled streets, boutiques, and chic cafés where you can sip espresso. However, the Côte d’Azur isn’t just about glitz and glamour – there are also plenty of secluded coves waiting to be discovered. If these ideas have left you feeling inspired, here’s one final suggestion for a romantic sailing getaway – a Patagonian cruise. 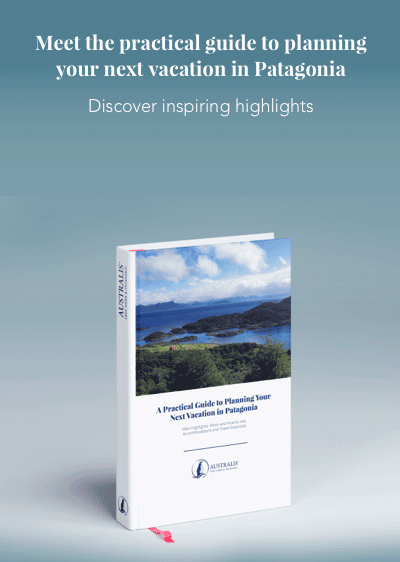 For more information about our Patagonian adventures, take a look at our brochures.